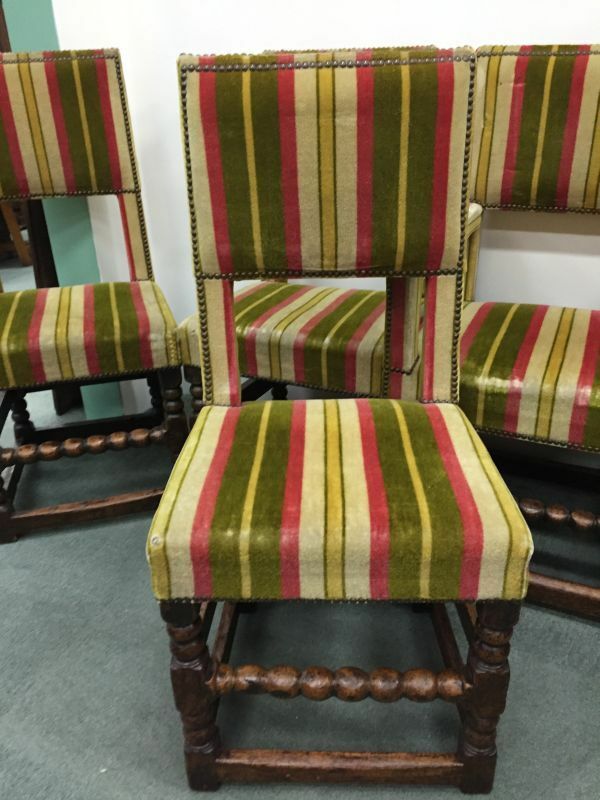 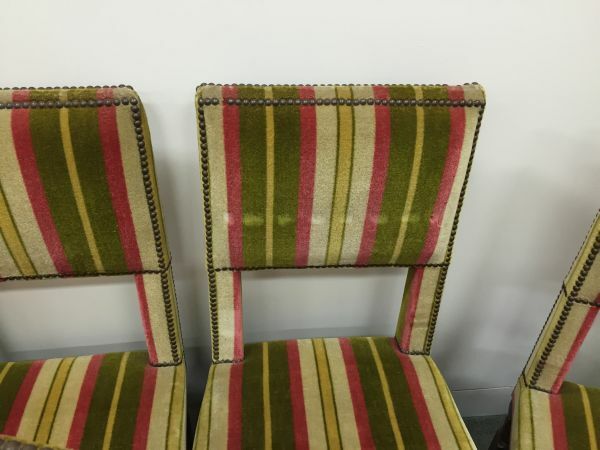 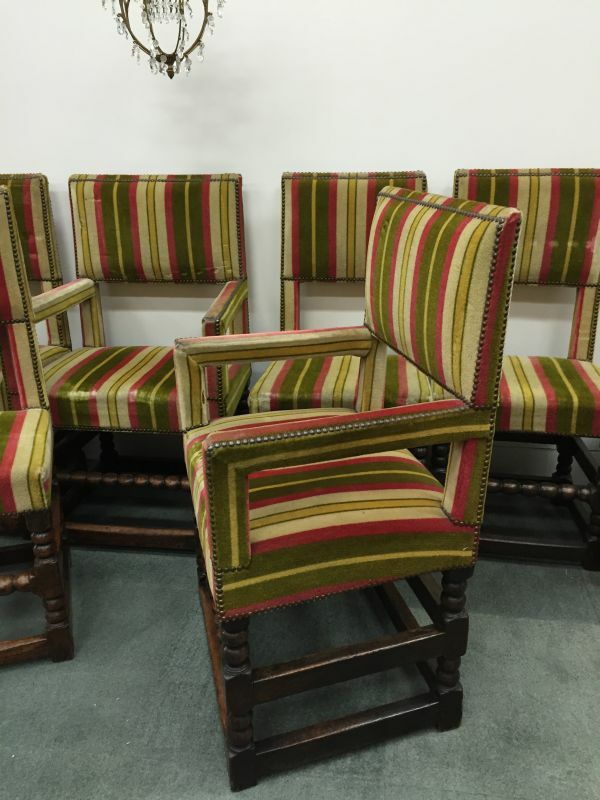 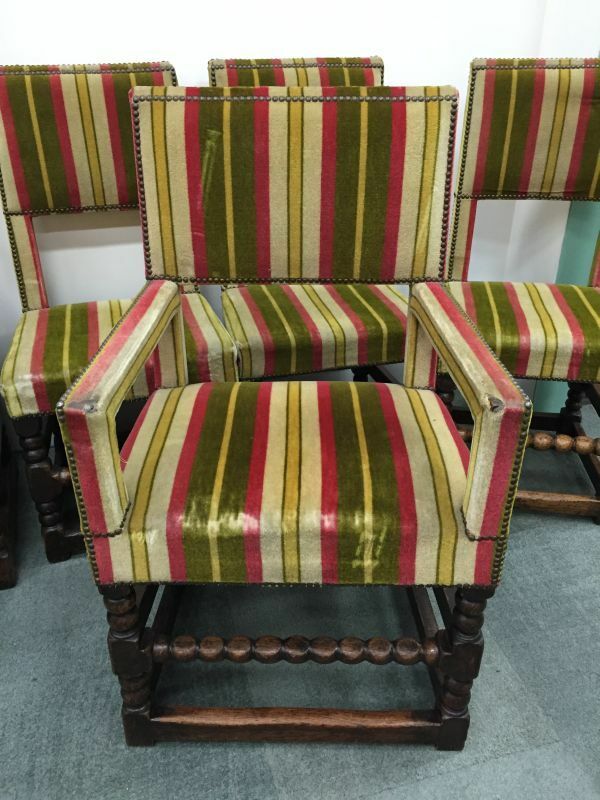 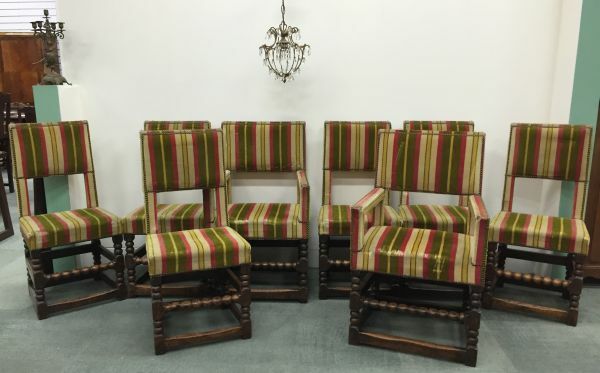 This superb set of eight antique dining chairs were found recently in France. 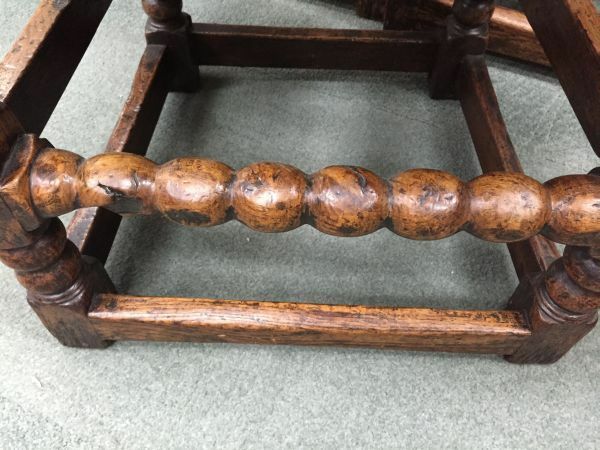 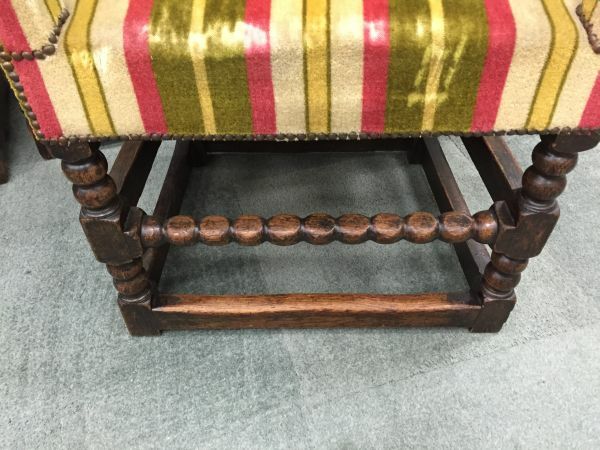 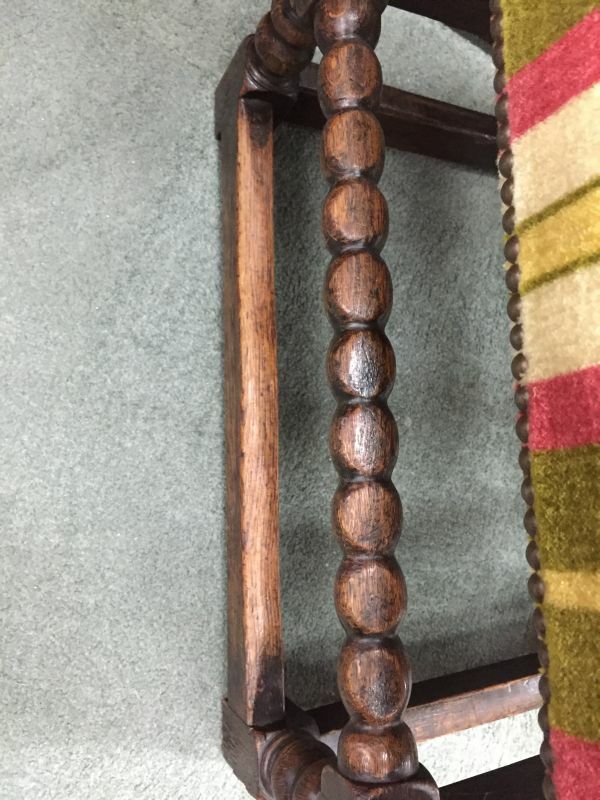 The aged oak timber is a sight to behold and we believe they would be 18th or early 19th century pieces with re-upholstery at some stage. 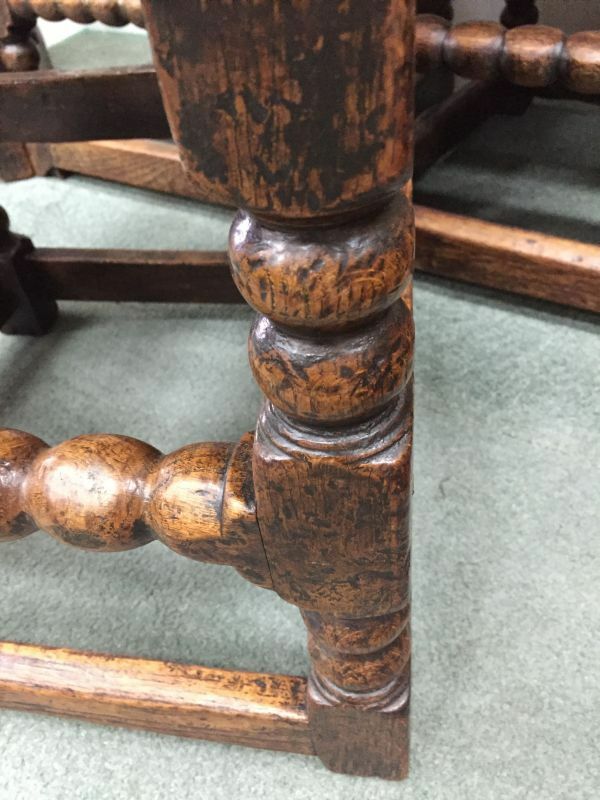 It is almost impossible to show the patina of the oak in photographs. 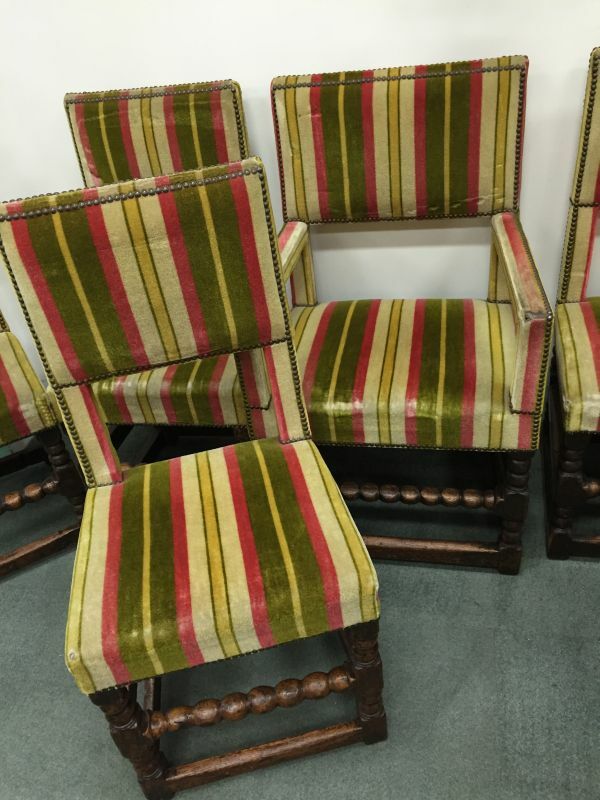 Hopefully the photos will show these well enough.